Freedom bookshop was proud to host a talk by Lucien van der Walt, co­author of the groundbreaking Black Flame who spoke at length about all aspects of anarchist history and movements. Me and Michael Schmidt, who is the co­author and a friend and a comrade going back many years, we were trying to understand something about the history of anarchism and of syndicalism, to understand what that history meant in the past and what it meant for movements today. Perhaps because we were in South Africa, where there had not really been a movement in the anarchist or syndicalist tradition since the early 1920s, there was no continuity and I suppose that also meant there were no preconceptions, we didn’t have any assumptions. 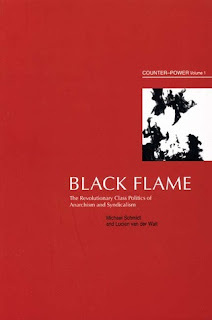 Volume one, of Black Flame, is meant to be looking at historical themes in the anarchist movement, issues, like what were the big anarchist organisations? Who were the people who joined these movements? Where was it globally? We wanted to look at it at a world scale and not just look at the north Atlantic. 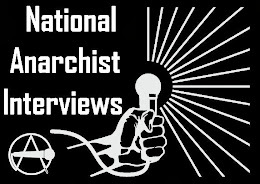 Why did anarchist peasant movements take off in some countries? 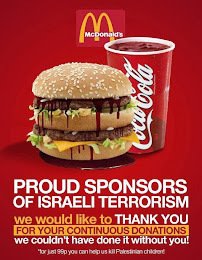 How did it spread into third world countries? and so on. The other thing we also wanted to look at was theoretical issues in the movement. 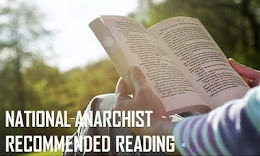 That’s the [second] part – what is anarchism? The [key] thing in the book was to make the argument that it’s important to have a global view of the anarchist and syndicalist movement. 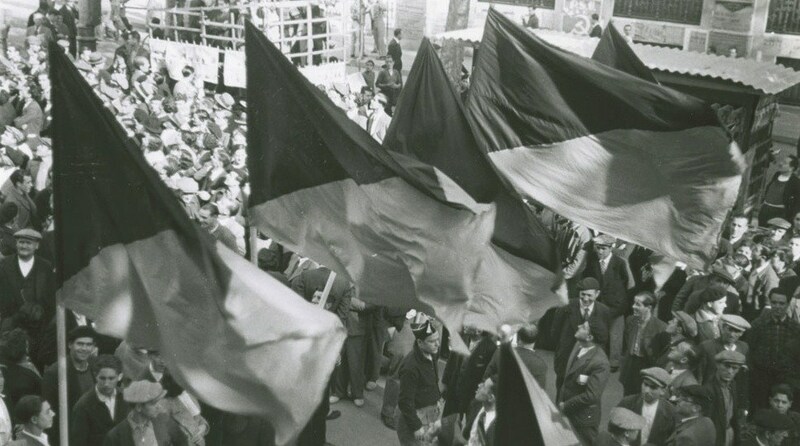 Very often the way we understand the history of anarchism is constructed around the idea of ‘Spanish exceptionalism’ – that, for some reason, anarchism [only] really took off in Spain. [Guiseppe] Fanelli was sent there by [Mikhail] Bakunin – he had a huge impact and the legend goes he couldn’t even speak Spanish, but through his articulate gestures everybody thought 'hey, this is great stuff,' and decided to spend the next 70 years fighting for it in their millions. There’s a whole range of literature on this – ‘why were the anarchists big in Spain’? There’s a range of arguments. The "good" Marxist argument is Spain had a backward economy, anarchists reflect a backward society, put the two together and you have the CNT. You get the national character argument: well, these Latin chaps are quite lively, anarchism’s quite lively, put them together and you get the CNT. The problem with the backwardness argument is that Spain wasn’t all that much a backward economy. Where were the anarchists based? They were based in the huge industrialising cities, that was one of their big strongholds; they had a base in the countryside, and very often where in the countryside? In the huge commercial farms. Barcelona in the 1920s was one of the fastest growing cities in Europe so the backwardness thing just doesn’t work. It’s one of these Marxist arguments that as the working class matures it all becomes naturally Marxist. The thing about Spanish character doesn’t work either. Spain also produced General Franco. To say there’s some natural Spanish inclination towards anarchism leaves out small things like the Spanish Civil War which was between two different types of Spain, two different types of Spaniard, and two different ideologies in Spain. We would argue that, in any case, the notion that Spain was exceptional is incorrect. If we want to look at Spain, of course it had a huge anarchist movement, a huge syndicalist union movement, and of course that movement went back to the 1870s, and of course that movement made a revolution in the late ’30s. However if we want to look internationally we can actually find movements that were at least as big as Spain. If we use as a small index the size of anarchist trade unions relative to the overall labour movement, in other words, how much of the organised labour movement was under anarchist or syndicalist influence or control ... we look at Spain and we find the anarchists actually only had half of the trade unions, the CNT of Spain represented roughly half of the industrial unions, in some areas more; but there was large social­ democratic rival, the UGT. So they had about 50%. If we look at countries like Peru, Mexico, Argentina, for a short time the Netherlands, if we look at France, if we look at Portugal, if we look at Chile, if we look at Uruguay, if we look for a time at Brazil, these were all movements where the anarchists were the predominant force in the trade unions. Cuba is [an]other one. And in the Cuban case for example, ... from the 1880s anarchists and syndicalists led [the] trade union movement until the 1930s. And even in the ’50s when Castro comes in, a lot of the trade unions are actually led by the anarchists, and one of Che Guevara’s actions is essentially to clear the anarchists out of the trade unions, and set up a good government trade union that makes sure workers do what the government wants. 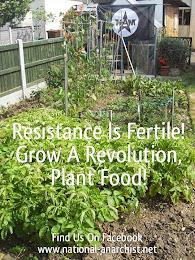 Which is not quite an anarchist approach I think! Why do people treat Spain as exceptional? They only treat Spain as exceptional by comparing Spain to other countries in the north Atlantic. What they say is – if you look at Spain it had a lot bigger anarchist movement than in the UK or than Sweden or Norway or Germany. And bigger than the US. Okay, that’s fair enough but when we look internationally, when we look beyond the north Atlantic, there are a lot of move­ments that, even measured simply by how big were the anarchists in the trade unions, were bigger movements. So when we look globally and we look at this international level, we find anarchist movements are very big. I only used the trade union [index] as a quick way to do the comparison. If we want to look at things like running daily newspapers, having vast networks of schools, forming workers armies, if we want to look at revolutionary uprisings, if we want to look at the impact on the culture of the popular classes, if we want to look at a role in the countryside, if we want to look at a role in anti­colonial struggles, in all of these ways we can make the same argument – that anarchism and syndicalism were very big in Spain, but Spain was not exceptional, and that we have to understand anarchism and syndicalism globally and as a global movement to understand its historical role. And from that, we can start to make the argument that anarchism and syndicalism were not, as people often assume, always the poor cousin of classical Marxism or of social democracy. For example, classical Marxism had no real presence outside of west Europe [before Lenin's rise]. And its offshoots, with the interesting exception of Indonesia, had no real presence elsewhere. Classical Marxism before Lenin said ‘look, no capitalism equals no socialism’ and this meant, for people who were keen on Marxism in say, Argentina: ‘hold on don’t do anything, wait a bit for a bit more capitalism’. It’s not a line the working class always likes. You had these vast, poor working classes and the Argentine Socialist Party would say ‘vote for more reforms’ and the working class said ‘well, first we can’t vote. This is a problem, most of us immigrants can’t vote. Secondly, we are not seeing any reforms, this thing is controlled by an oligarchy. Third we’ve got all the capitalism that we want. So we don’t really want to join’. 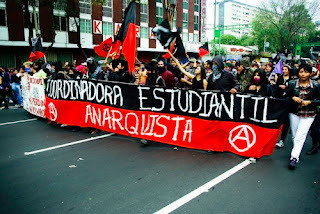 If we look right across South America, anarchists and syndicalists predominated on the left and the radical movement. If you look in southern Africa in the 1910s, anarchism and syndicalism predominate. 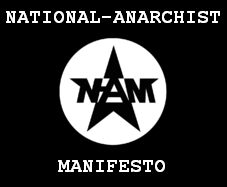 If we look [at] a case like Egypt, where there was an anarchist movement from the 1870s, anarchism had a key role there even into the early 1920s. In fact the Egyptian Communist Party, when it was originally set up, was known in Arabic as ‘the party of the anarchists’. When they joined the Communist International, one of the conditions was: kick the anarchists out of the Egyptian Communist Party. The first Communist parties set up in Mexico, Brazil, South Africa and elsewhere, were actually set up by anarchists [and syndicalists] and they were essentially anarchist parties. So anarchism was not the poor cousin of the movement. It is a very important thing for us to understand about anarchism: it was a very important movement. Predominance of Marxism as a movement of the left and a movement in the labour circles in many countries is only something that’s achieved in the 1940s; it’s really in World War Two that Communist parties grow into mass parties in many countries. And it’s not like the anarchist and syndicalist movements just die out in 1939 or 1945; in many countries it remains a very powerful influence despite these rivals. One thing in the anarchist movement’s history that we can appreciate is its pioneering role in founding trade unions [from the 1870s]. One example is the Regional Workers Federation of Spain, set up in 1870s; this was the one inspired by Bakunin’s delegate Fanelli. 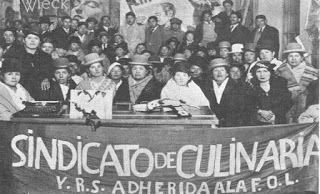 The second is the General Congress of Mexican Workers, the second of the biggest [earliest] syndicalist unions, 1876. The next big one was in the United States, the Central Labour Union in Chicago: this is where the Haymarket Martyrs came from. This was the key trade union in Chicago; it was part of an anarchist movement that could pull a hundred thousand people onto the streets – at the funeral of the Haymarket martyrs 250,000 people. And of course Mayday commemorates that. It’s one of anarchism’s little gifts to the international working class. [The] Workers Circle in Cuba was the next important one. Second thing, in many cases the anarchists and syndicalists pioneered trade unions in what I’m calling colonial or post­colonial countries – either under direct colonialism or were in some way maybe less formally subject to [the] Great Powers. Again, when we look here we can see a pattern of an important early role and a long-term presence by anarchists in the mass movements. Isabelo de los Reyes in the Philippines was a Filipino independence fighter – as the Spanish empire starts collapsing in the 1890s the United States moves in and starts to ... take over Puerto Rico, Cuba and the Philippines. He’s locked up in Barcelona with Spanish anarchists, he reads a lot of this stuff, he thinks this is pretty good, and he comes back and he sets up a trade union in Manila in about 1904, modeled on the Spanish anarchist trade unions. 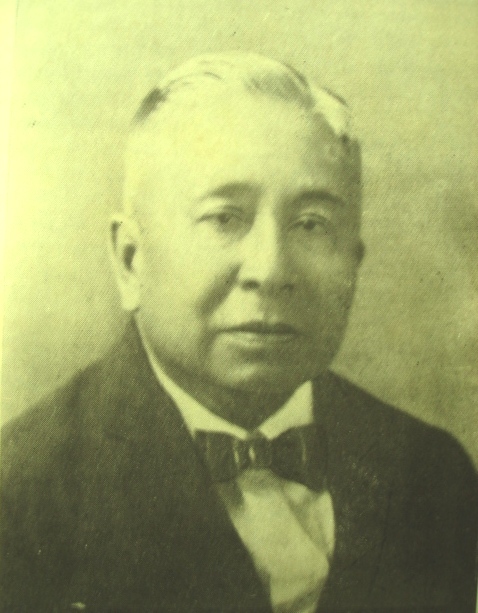 Liu Shifu in China – his group, the Anarchist Communist Society, set up the first trade unions in China in the 1910s; into the early 1920s, especially in areas of Yunnan, anarchists led the trade unions. Shifu unfortunately died young – he had TB – but his movement was very important. And for a less glorious legacy of anarchism there a young librarian called Mao Tse­tung was in 1919/­1920 an anarchist and identified with the anarchist movement. In the early 1920s you could get most of Kropotkin’s key writings in China; there wasn’t an official copy of the Communist Manifesto available. T.W. 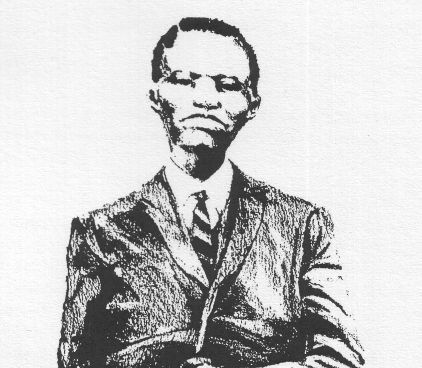 Thibedi in South Africa. His father was a minister, he studied at a church school and he taught in a church school. 1915, he was in a meeting in Johannesburg, of the International Socialist League which was a revolutionary syndicalist group, thought 'this is damn good stuff' and he joined. And he was the first of a whole wide layer of African, coloured and Indian cadre in South Africa of the anarchist [and syndicalist] movement, and he was a key figure in a syndicalist union there called the Industrial Workers of Africa, which was the first trade union in British southern Africa for black African workers. 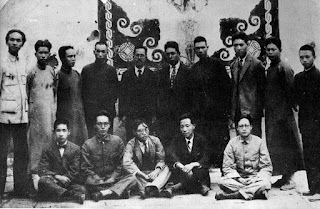 Shanghai 1927: Korean and Chinese anarchists, they’re involved in a number of joint projects. 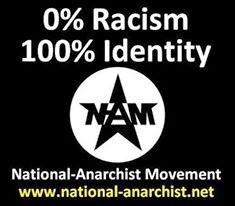 Korea was under Japanese colonial rule and a hell of a lot of the Korean anarchist movement is actually outside of Korea. Very often they were in China or in Japan, and this particular wing was involved in the National Labour University and subsequently in something called the Leader College. 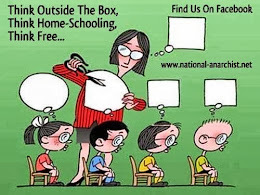 These were essentially universities under anarchist control, although sponsored by a wing of the Guomindang, which trained people in classes like Esperanto and gardening and anarchist theory. They were also involved in training militias; there was a Movement for Village Self­-defence, they were involved in that. In terms of revolutions there are three that, I think, we could reasonably characterise as anarchist revolutions. First is the movement of the Makhnovists in the Ukraine in 1918 until 1921 (when it gets suppressed). Next important one is Manchuria 1929.­1932. 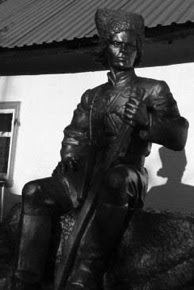 This is one that’s not well documented in English, [the] key figure here Kim Jwa­jin: he was a general in the Korean Independence army. Why were Koreans in Manchuria? Well, Japanese colonial rule in the Korean peninsula was extremely repressive, extremely thorough; in the 1930s for example they instructed all Koreans to change their names to Japanese names. So a lot of the resistance took place in the borderlands of Manchuria. 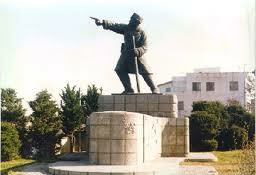 The Korean Independence Army had several strongholds. Kim Jwa­jin was very famous for winning a number of major victories against the Japanese. Himself an anarchist, he devised a plan along with the Korean Anarchist Federation in Manchuria to set up the Korean Anarchist People’s Movement. This was an area run along the same lines as the Makhnovist area with council systems, a degree of political pluralism; they had co­operatives and a militia defending it. Kim Jwa­jin was assassinated in 1931 by a Communist, and soon after that Japanese forces came up from the south and crushed this [zone]. This was an important case. He’s called the 'Korean Makhno', but I suppose you could just as well call Makhno the 'Ukrainian Kim Jwa­jin'. In Korea these are not small facts. All of these major figures are recognised, they’ll tell you about them in school text books, but usually with the anarchism removed. 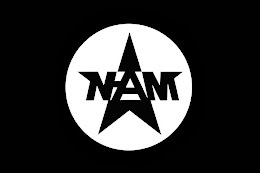 Kim Jwa­jin’s house is a national monument; there’s a statue of him, they have sometimes Kim Jwa­jin Days; a number of important anarchists have been labelled ‘Independence activist of the month’, [have] even been on stamps, but the anarchism is usually elided in that. And of course Spain 1936. Now the important thing is two of these revolutions happened in the context of anti­colonial struggles. Very often when we look at the Makhnovist movement, we look [at it] mainly in the context of an aspect of the Russian revolution, but I think you also have to understand that Ukraine was one of the key Russian territories. It was the most commercial­ised farmland in Russia, it was one of the big export earners for the Russians, exported a hell of a lot of pasta, it’s a huge wheat growing area which they exported in the form of pasta – the Ukrainian pasta proletarian was an important revolutionary force! Nestor Makhno himself had, after he came out of jail, been involved in union activity there. This was a very developed area, and this was an area where the independence movement was strong. If you look at who the Makhnovists were competing with, on the one hand they were competing with the Bolshevik forces; on the other they were competing with the nationalist[s] of Symon Petlitra and the Central Rada. If you re­read, with this in mind, the history of the Makhnovist movement, part of what they are trying to do is find an anarchist road to independence – how to have independence for a country, that does not simply transfer power from a foreign to a local power elite, how do you do this? What they were trying to do was find a different road to de­colonisation. ***This is just part of the two­ hour talk Lucien gave; he also spoke of anarchist theory and organisation featured in the book and gave potted histories of several key anarchist figures. These will feature in Freedom at a later date. Black Flame: The Revolutionary Class Politics of Anarchism and Syndicalism", CounterPower Vol.1, by Michael Schmidt and Lucien van der Walt, published by AK Press at £18.